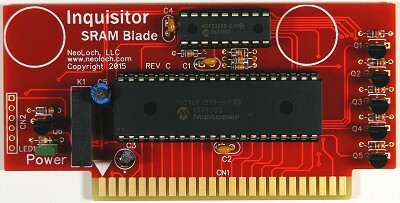 This bundle includes the main Core and the SRAM blade in kit to assemble. 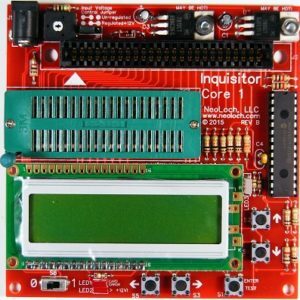 This interchangeable system allows the user to focus in on a group of testing aids. 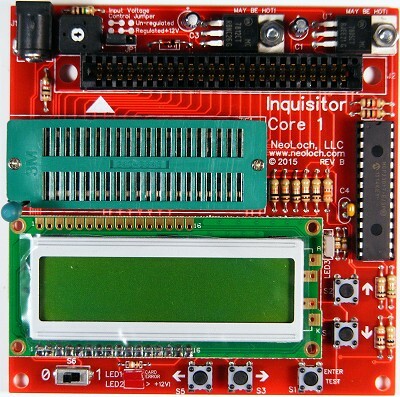 And allows us to respond to user desired tests with greater ease. 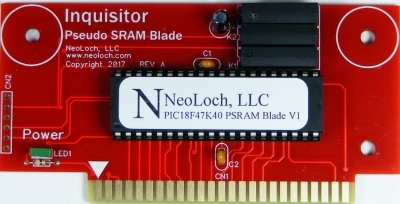 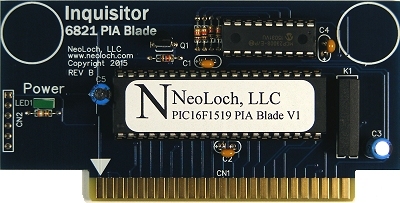 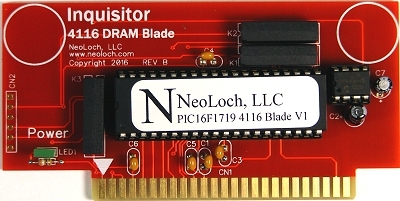 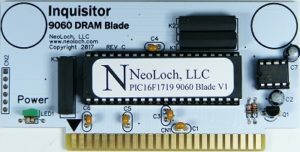 NeoLoch’s first blade is for static RAM with many blades planned for future release, these include a PIA blade, a 4116 DRAM blade, a 9060 DRAM blade, a PSRAM blade along with many other exciting blades planned for the future. 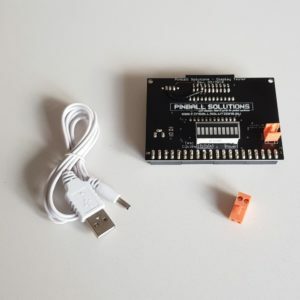 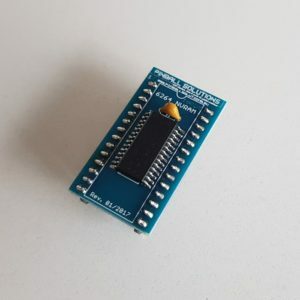 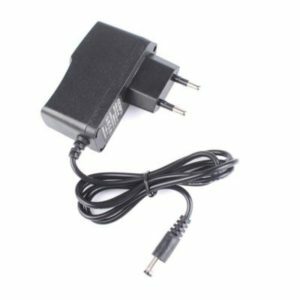 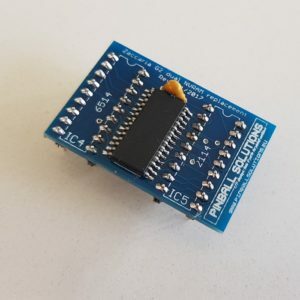 The bundle does not include a power supply so you’ll need to supply your own 12V power supply with 2.1mm DC power jack.